Welcome to our Summer School blog. 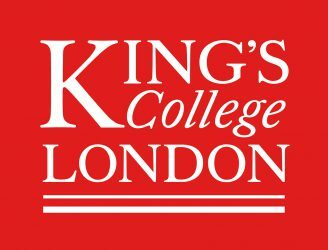 We hope to show you more about what King’s College London has to offer, both in the classroom and outside of it. 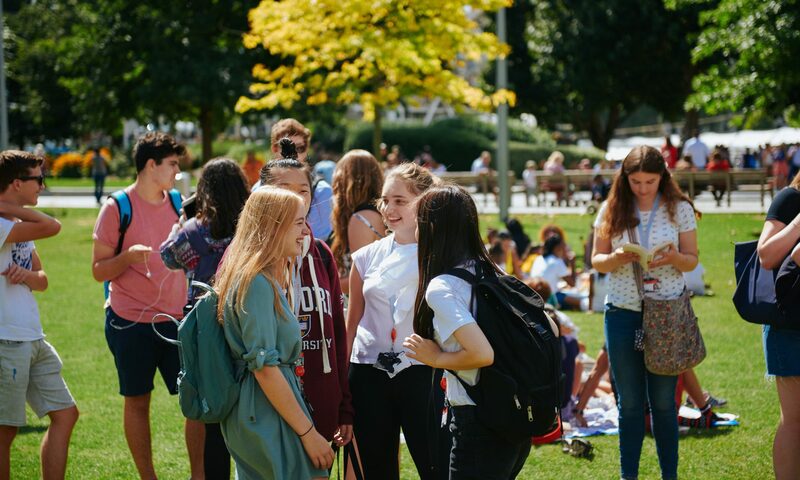 We will be updating regularly with news on our Summer School courses, what’s happening in London next summer and lots more. So come in, have a look around, and thanks for visiting!